Before the woes of the week get you down how about some soul food? Dope: P.J. Tucker Goes Sneaker Shopping With @JLaPuma! Rick Ross Hospitalized, Possible Pneumonia! 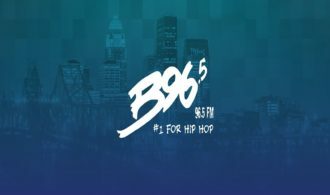 Lunch with B96.5: Juan Hustle x DJ Q Dine w/ Highland Middle School Students!  B96.5 Takover: Highland Middle School!